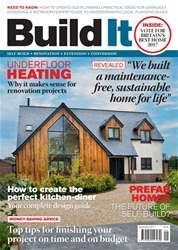 When undertaking a selfbuild, it makes good sense to get to know the basics of planning regulations, including your council’s Local Plan. This policy document is prepared by district and borough councils throughout England and considers the specifics of the local area, whatever they may be. Scotland, Wales and Northern Ireland have their own equivalent – Local Development Plans for the former two and Development Plans for the latter. Local Plans work in conjunction with government guidance contained in the National Planning Policy Framework (NPPF) to form the basis of decisions on planning applications. Furthermore, some councils have additional or supplementary policy guidance that fleshes out various aspects of the Local Plan. It’s a complex system, but something that is certainly worth getting to grips with. 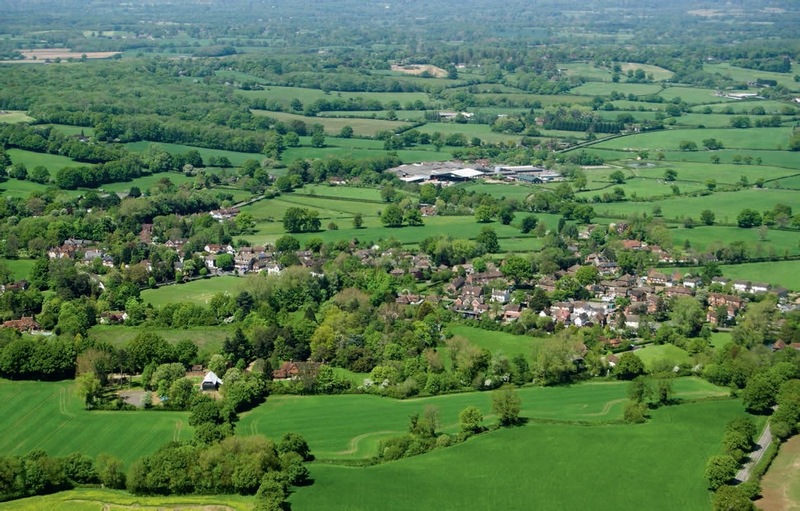 Knowledge of the policies and proposals specific to the location in which you wish to build will prove invaluable when you’re plot hunting and assessing planning potential.